Attended the Launch of Dove Intense Repair Hair Care Range at L’etoile Cafe last Friday evening. Thanks Diana & Samantha for inviting me to this enjoyable event. Dove Intense Repair Hair Care Range placed on our table. Yummy Dove cupcakes prepared for us. As part of this event, Dove is partnering with a local upcoming artisan jeweller Carrie K. They set up a booth for us to customise an exciting soon-to-be-launched accessory ‘Nut & Bolt’ in a colour combination of our choice. This is my Red ‘Nut & Bolt’ bracelet! I really love it! 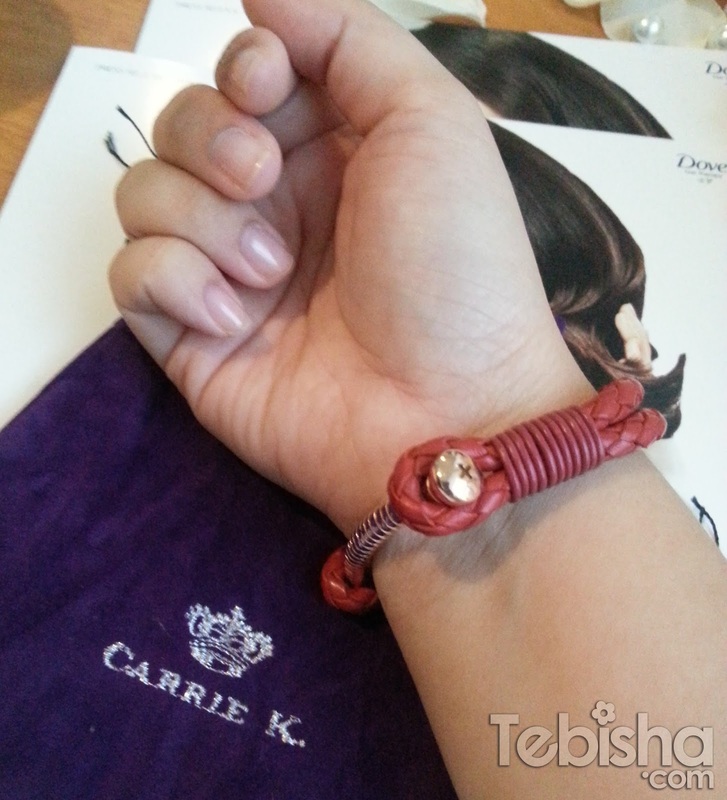 Thanks Dove & Carrie K. for this lovely gift. Event started off with the introduction by Priscila from Unilever. And followed by the short presentation about Hair Care by Mr John Goh from Unilever Malaysia. He also did an experiment by using Dove Intense Repair Shampoo and Conditioner. Look at how the smooth the hair flow after using Dove Intense Repair products! We had a mini game session too. Dove prepared a set of ‘Jenga’ Dove blocks on each table. Thanks Dove for the awesome goodies bag with full range of Dove Intense Repair Hair Care products, mini hair straightener and a pad lock thumb drive! 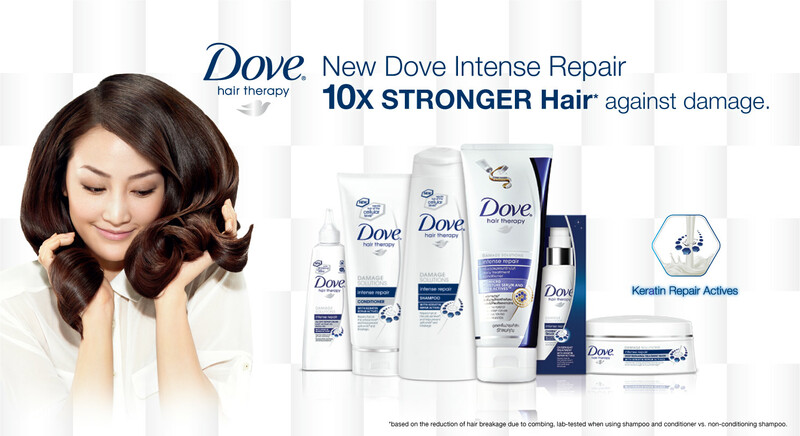 Dove Intense Repair fortifies yourcrowning glory in two ways. Keratin Repair Actives penetrate deep into the hair fibre to stabilise proteins at the cellular level. By restoring the shape of the proteins, the symptoms of damaged hair are also reduced. 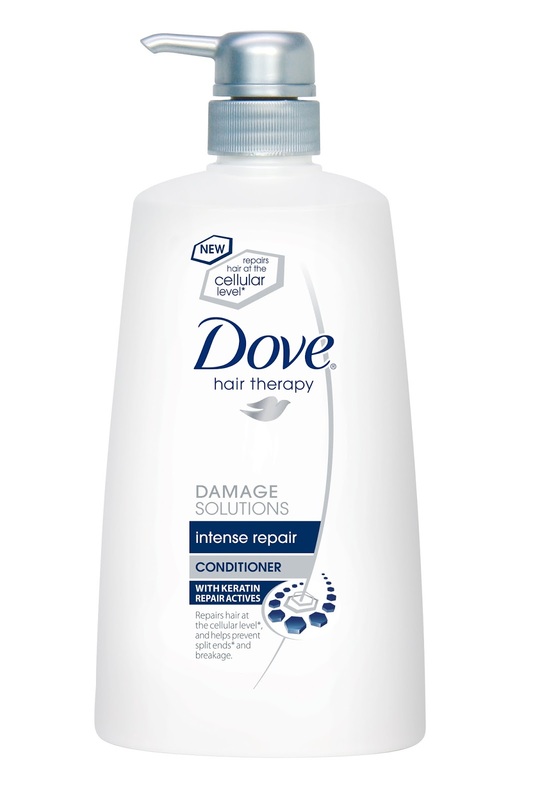 At the surface, the Dove Intense Repair range lubricates and smoothens the hair shaft with silicone deposits. Your hair is not only softer and smoother, it also becomes protected from further damage. 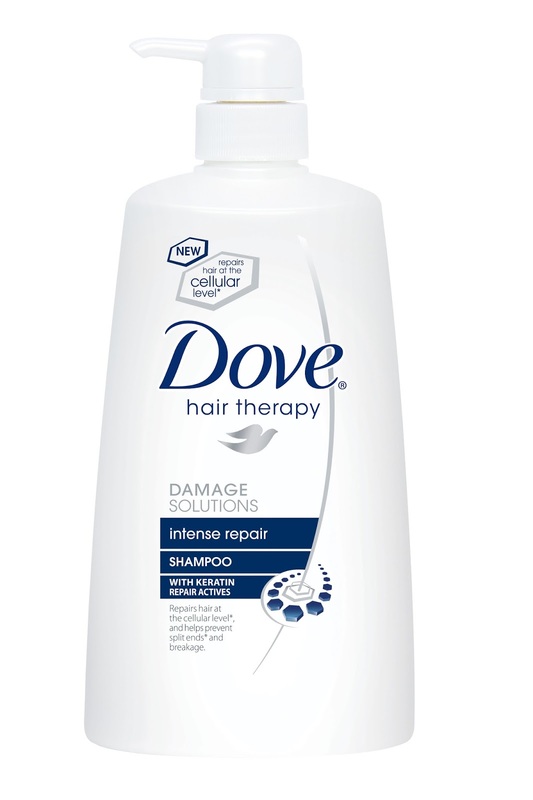 Gently and thoroughly cleanses hair while giving it the nourishment it needs to repair itself from inside out. $7.70 for 375ml; $11.70 for 700ml. This star product strengthens and smoothens hair along with a new Microsheets technology. Massage through wet hair after shampoo, leave on for a minute and rinse. $7.70 for 350ml; $11.90 for 700ml. 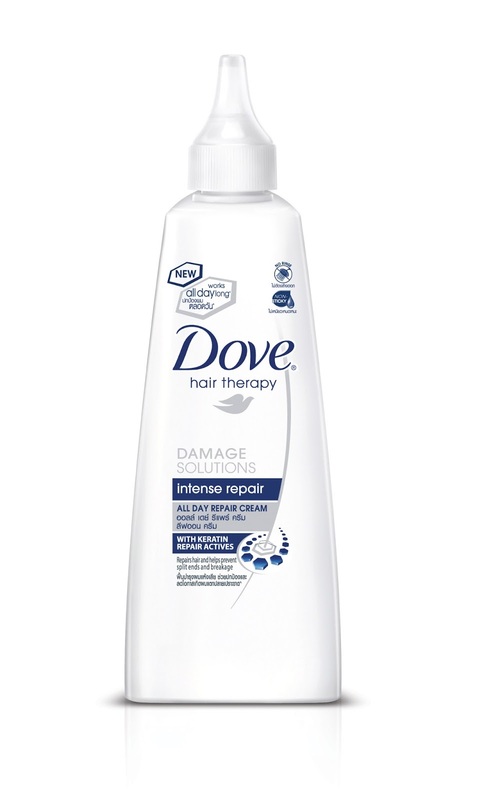 This delivers double repair with the dual action of a treatment in a conditioner. Massage through wet hair after shampoo, leave on for a minute and rinse. 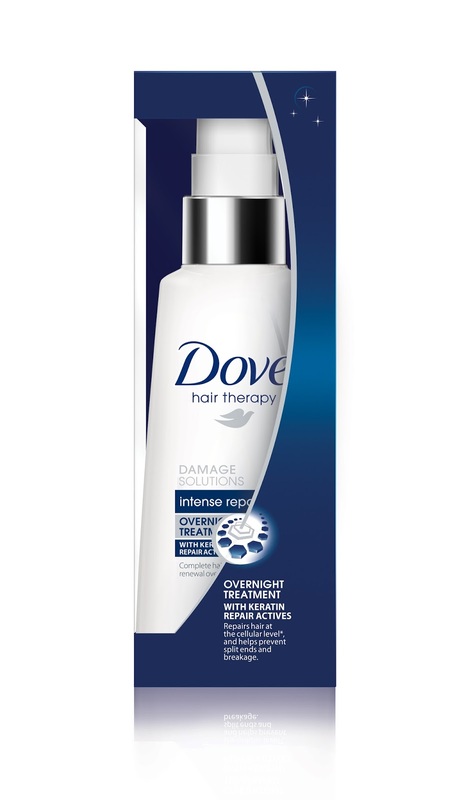 Penetrates deep into your hair to repair damage and strengthen hair. Use once a week, leaving it on for up to five minutes before rinsing. Replenishes vital keratin and repair while you sleep. Use two to three pumps on damp hair and avoid the roots. No rinsing required. 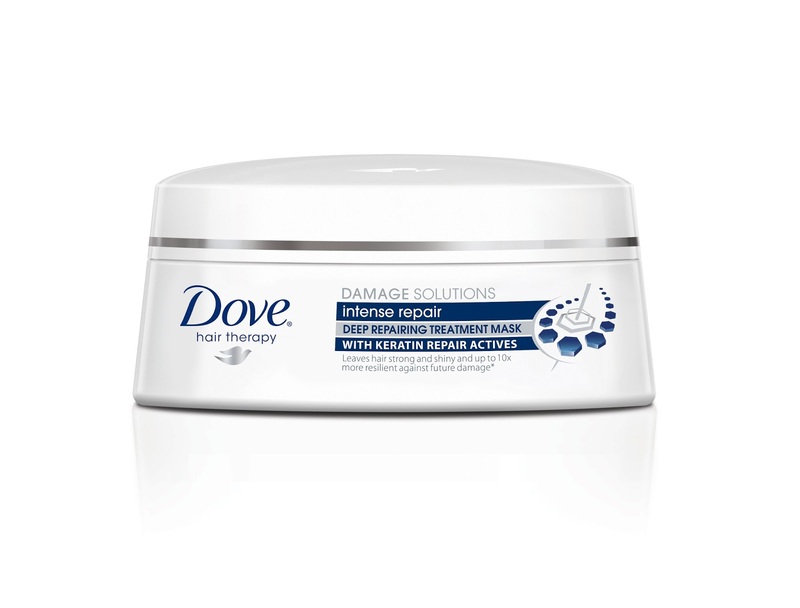 Dove Intense Repair range is available at all leading supermarkets, hypermarkets and pharmacies. 24-Hour Beauty Sale Extra 25% off Everything at Zalora.sg!